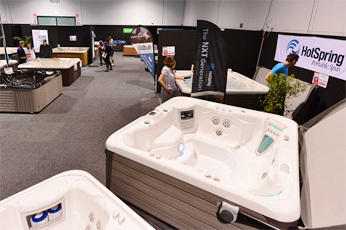 Oops, you’ve missed The Great New Zealand Spa Pool Expo in Canterbury but there will be another one coming in 2019! 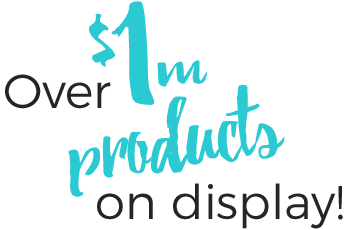 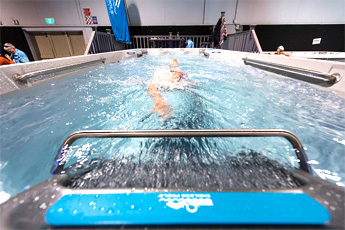 Be sure to subscribe to our newsletter to receive updates on spa pool deals in your area. 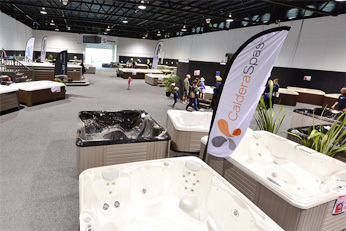 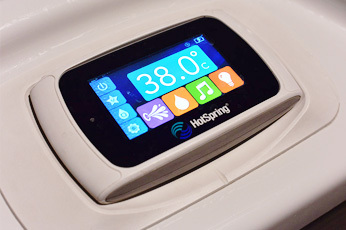 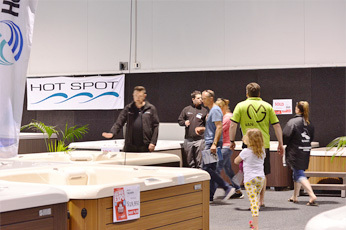 The Great NZ Spa Pool Expo will be back again. 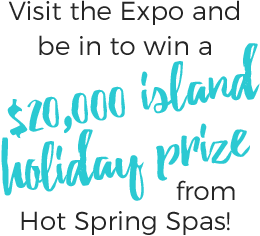 In one place you can view the full variety of top spa brands, have all your questions answered by the experts!